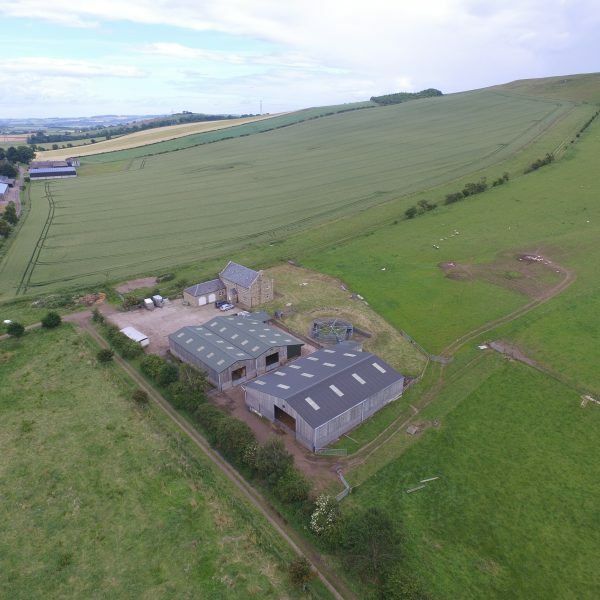 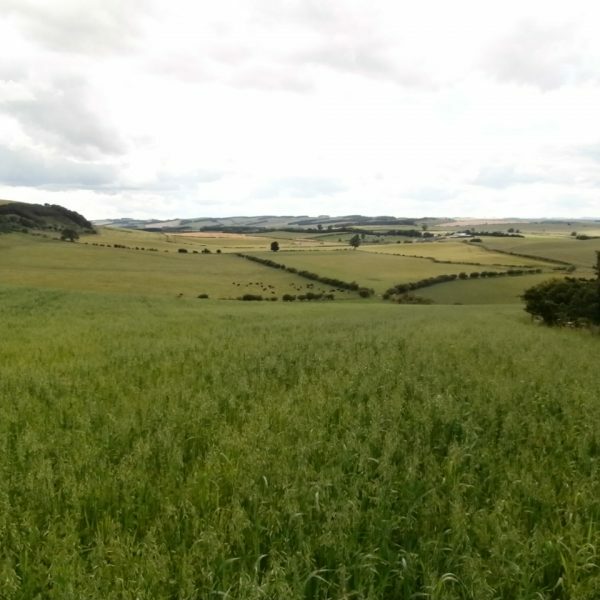 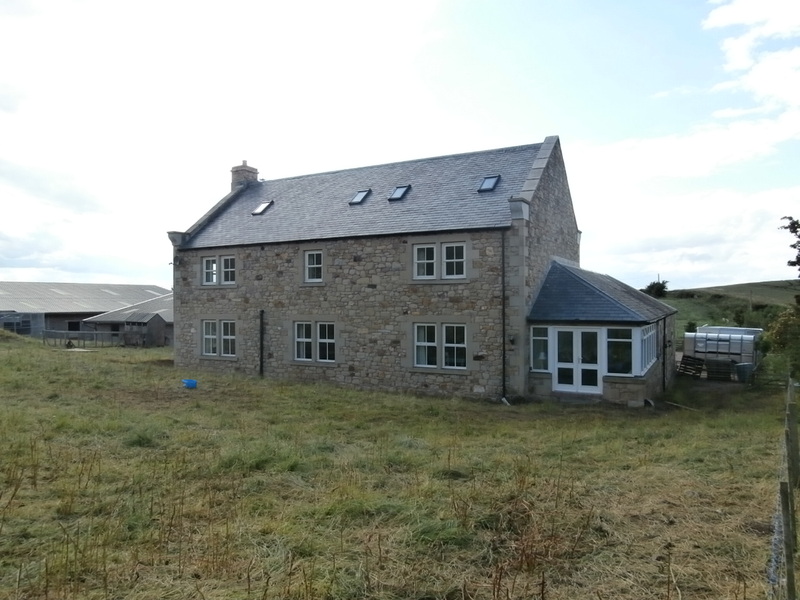 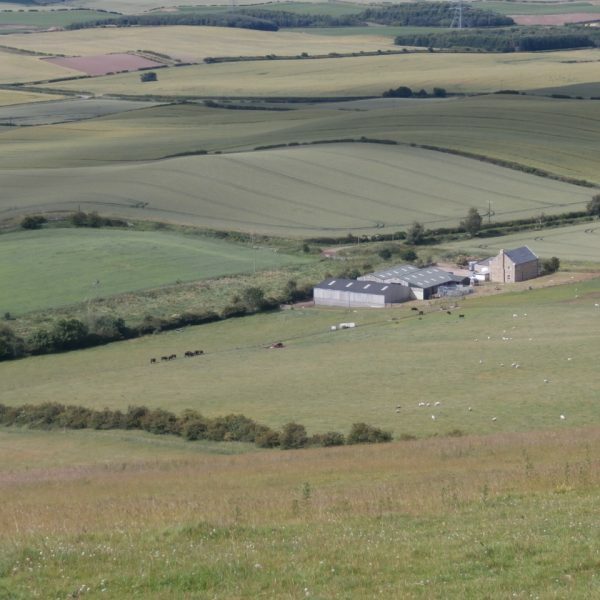 A productive mixed holding situated in a desirable residential and farming location, 306 acres (124 hectares) or thereabouts of permanent pasture, temporary grass, arable and woodland. 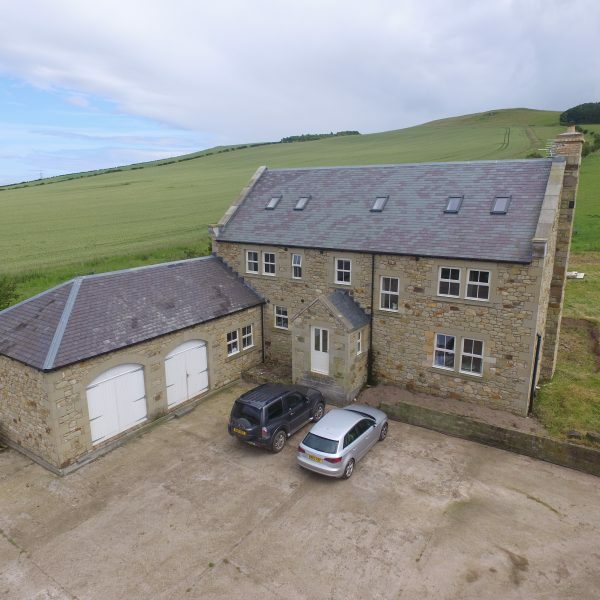 Impressive 6-bedroom Farmhouse with a range of modern farm buildings, excellent equestrian facilities including 12 stables and a “Claydon” 5 stall horse walker. 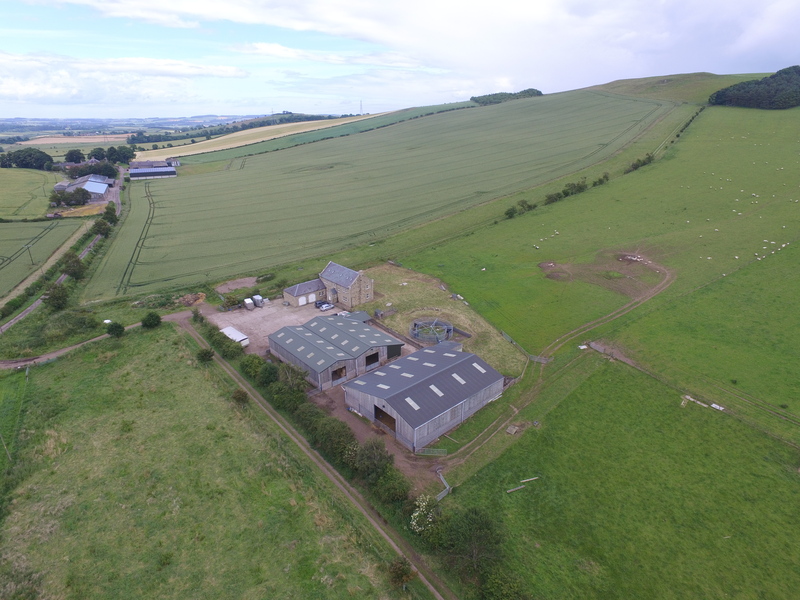 Small farm shoot with duck pond. 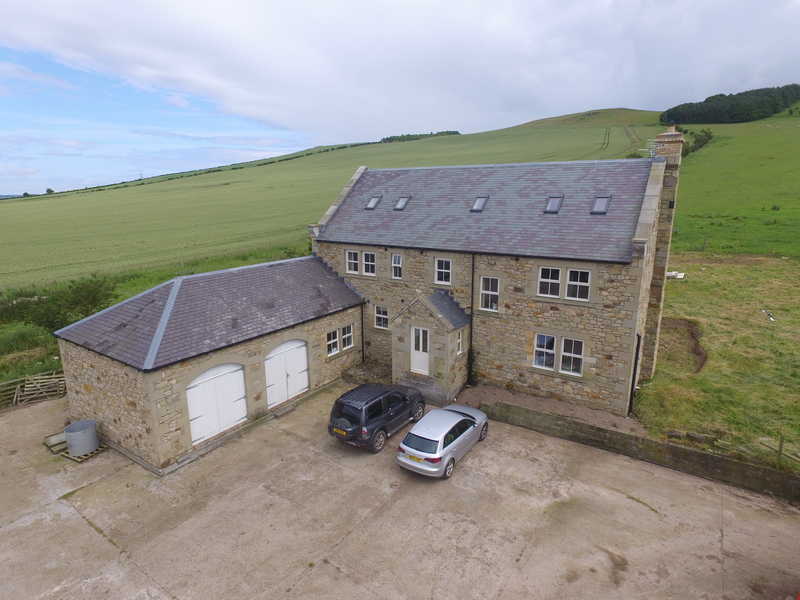 For sale as a whole or in three lots. 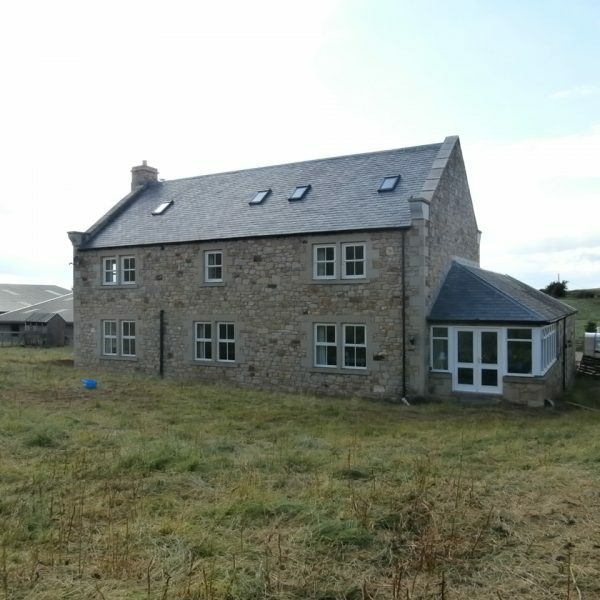 Guide Price: £1,600,000 for the whole. 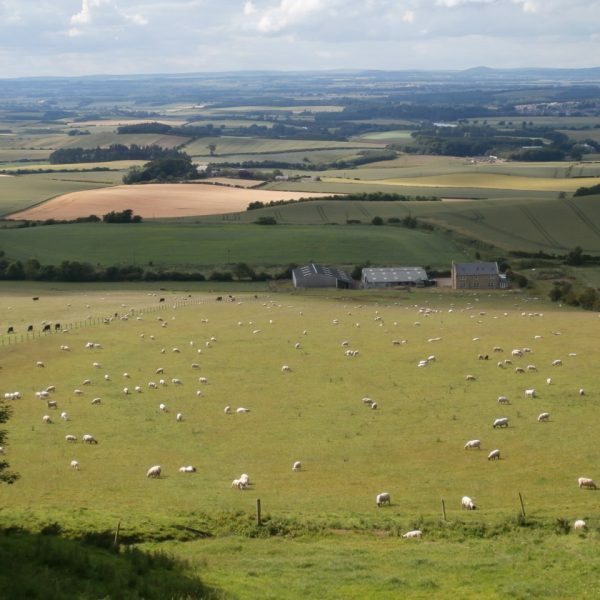 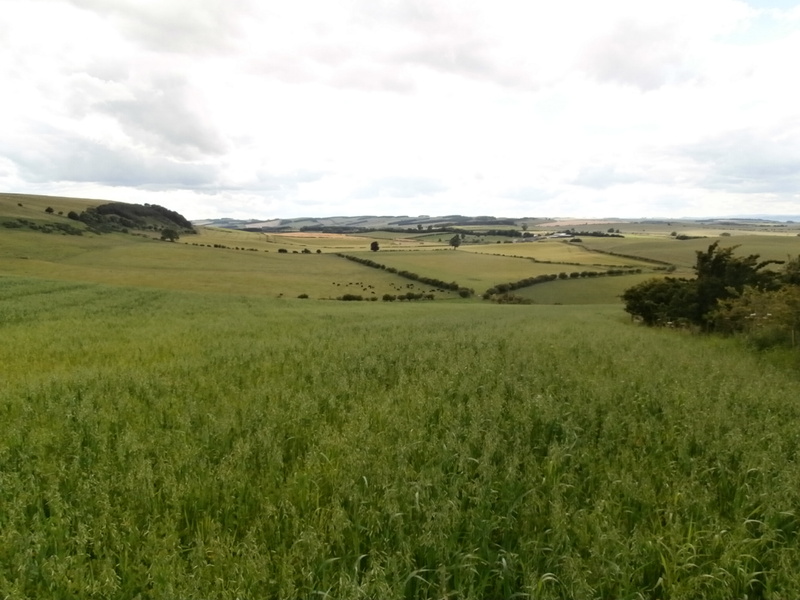 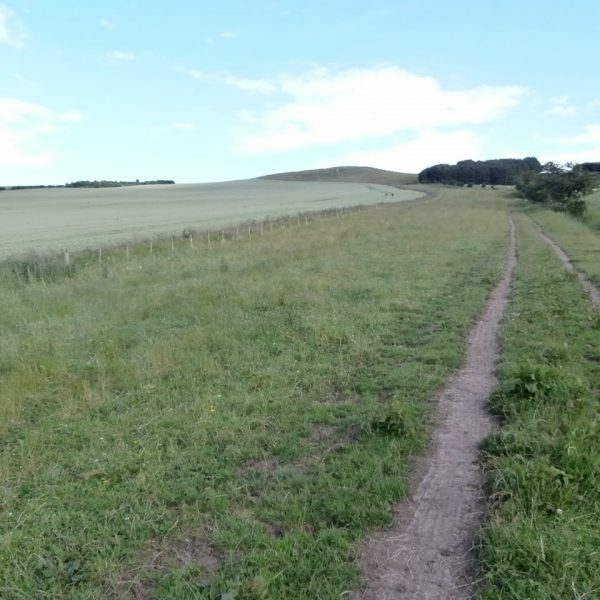 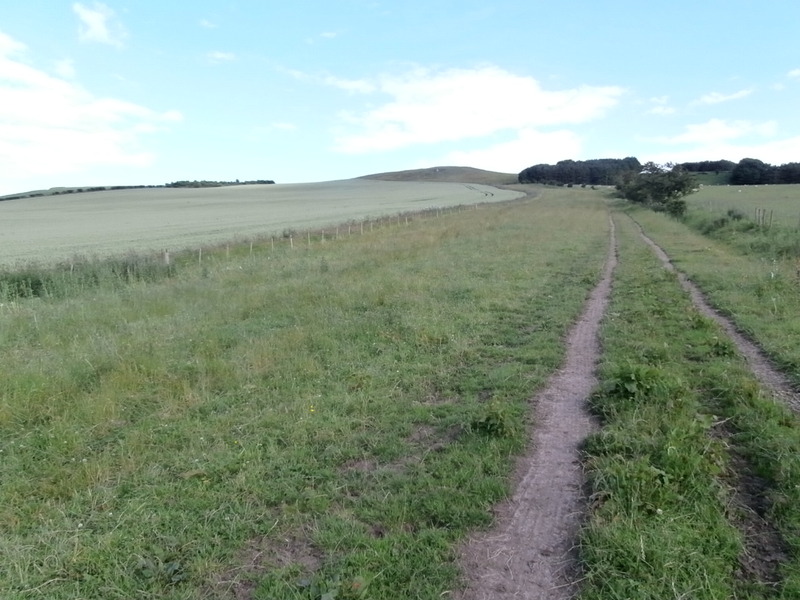 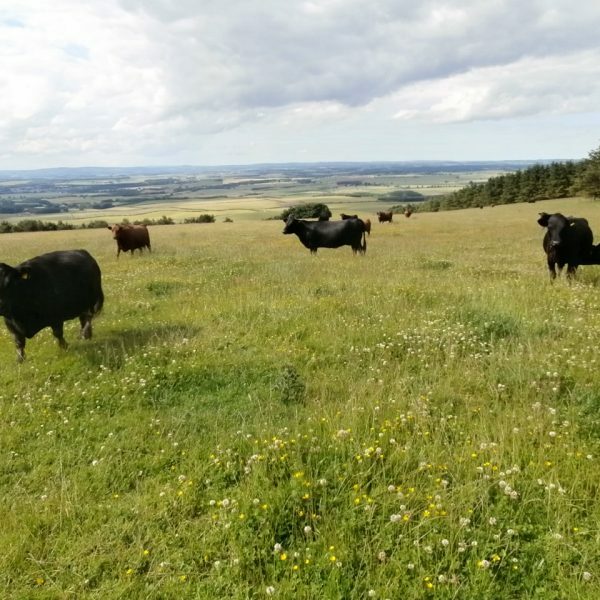 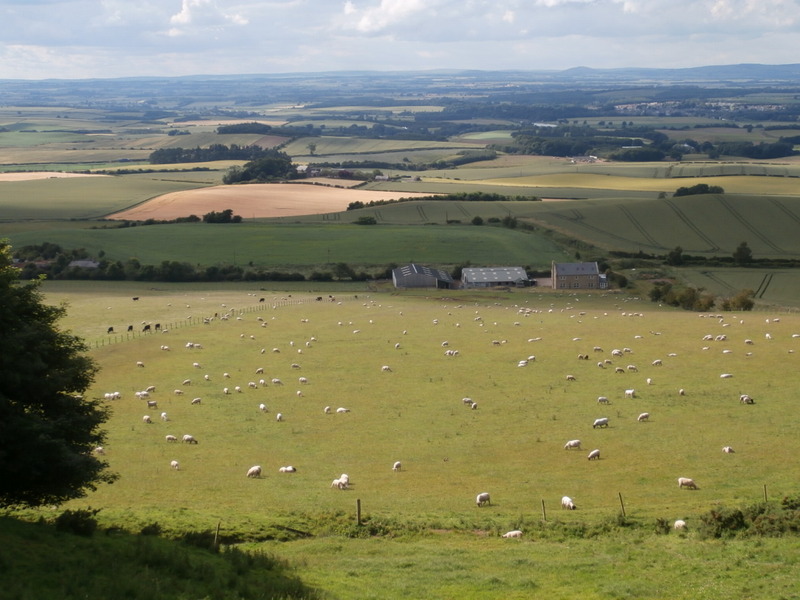 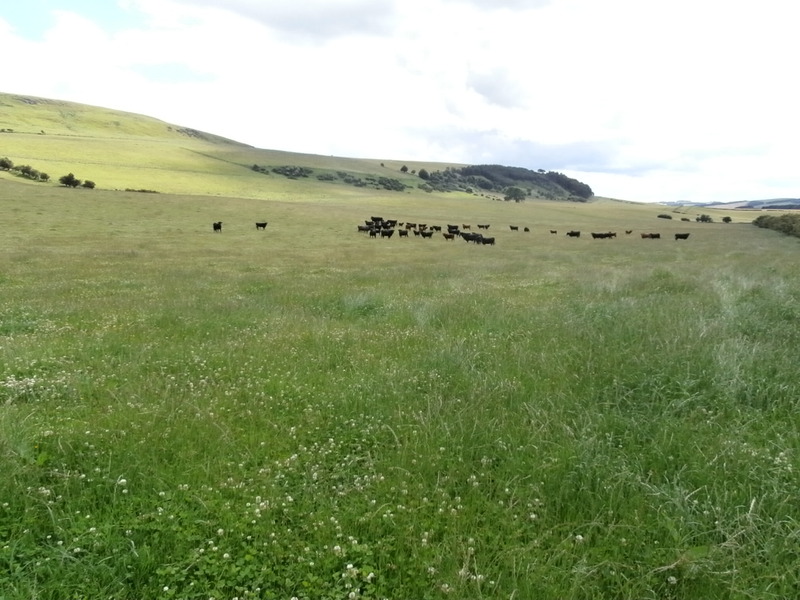 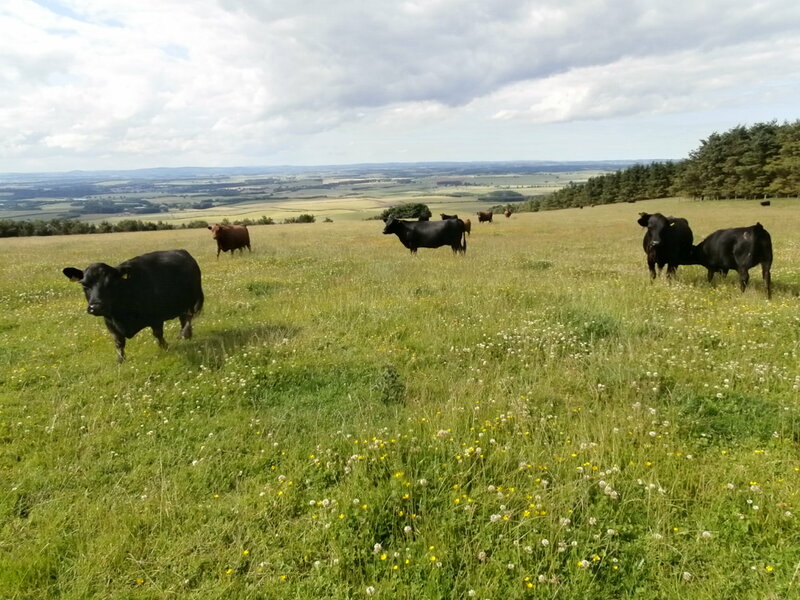 Although lying within a single ring fence the land varies in height from sloping permanent grassland at a little over 200m on “The Moneylaw” to flat arable/temporary grass below 80m at the north west of the farm. 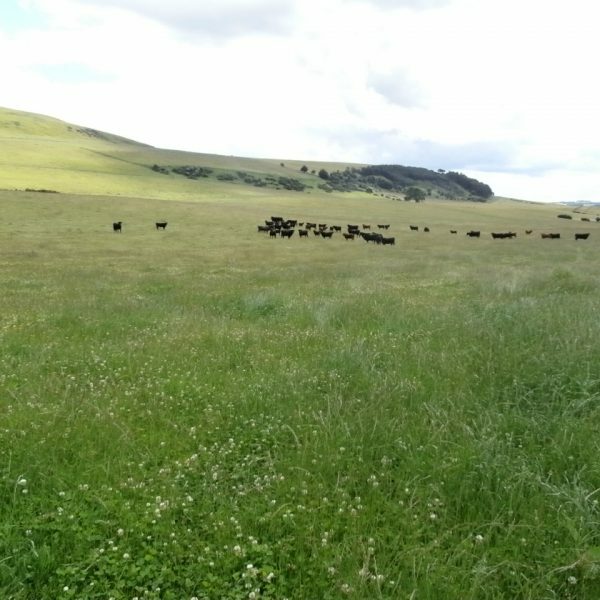 With the exception of a small amount of spring cropping the farm is currently down to grass supporting a suckler herd and flock of lowland ewes. 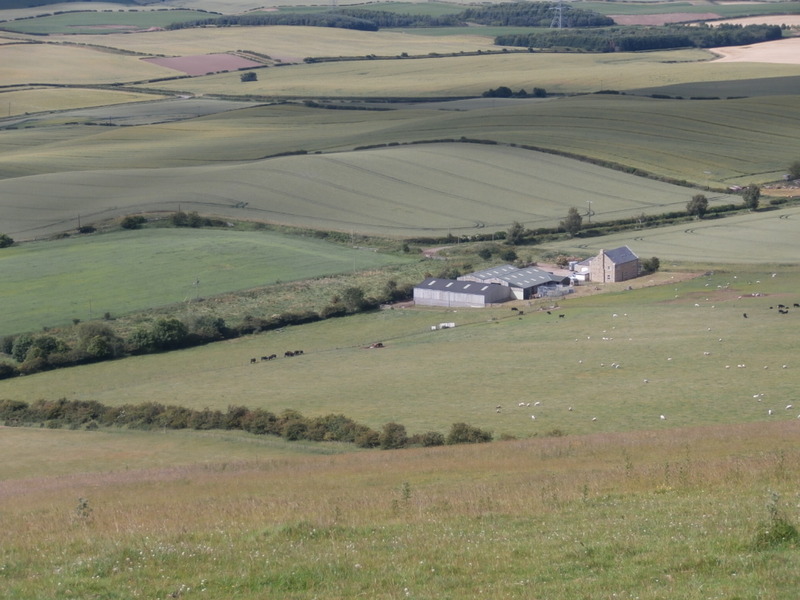 Almost 200 acres of the farm could be ploughed as indeed has been the case previously. 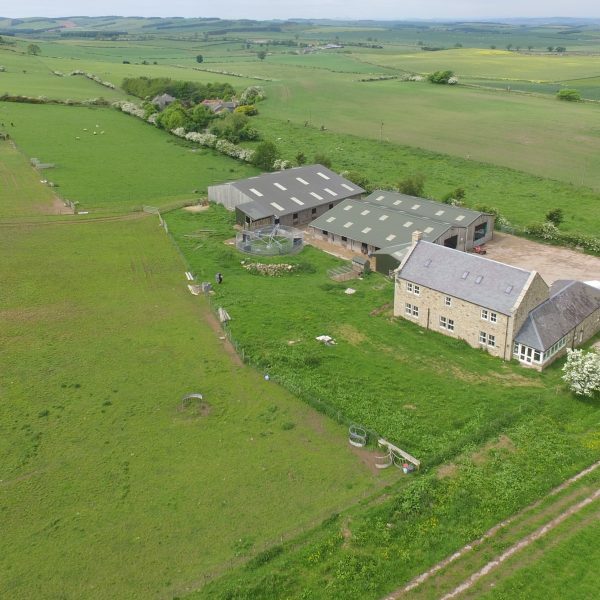 As well as being a productive agricultural unit, West Moneylaws also has considerable amenity and sporting value through in part it’s varying terrain, woodland and secluded private location. 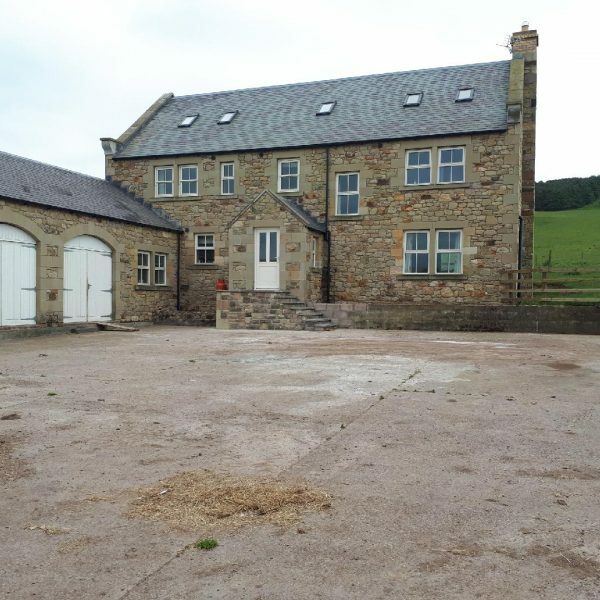 Having previously trained horses, the vendor has superbly developed the farm to benefit those with an equestrian interest. 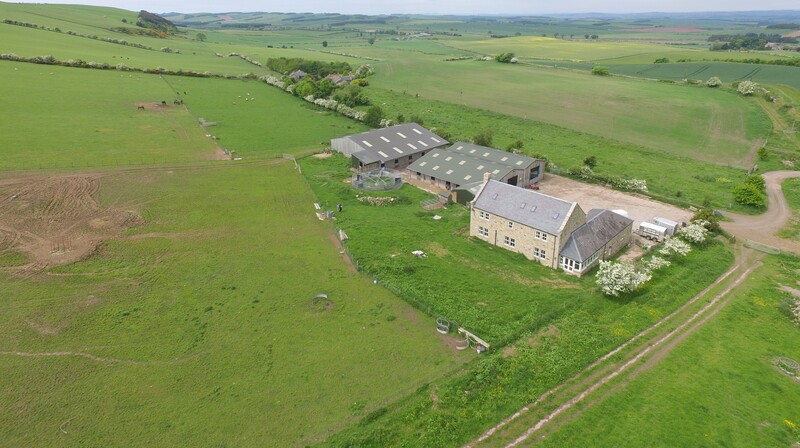 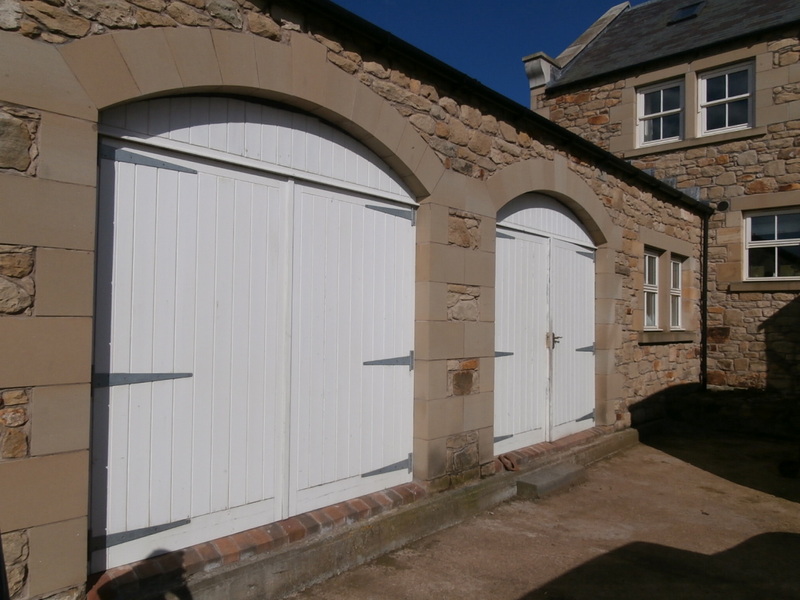 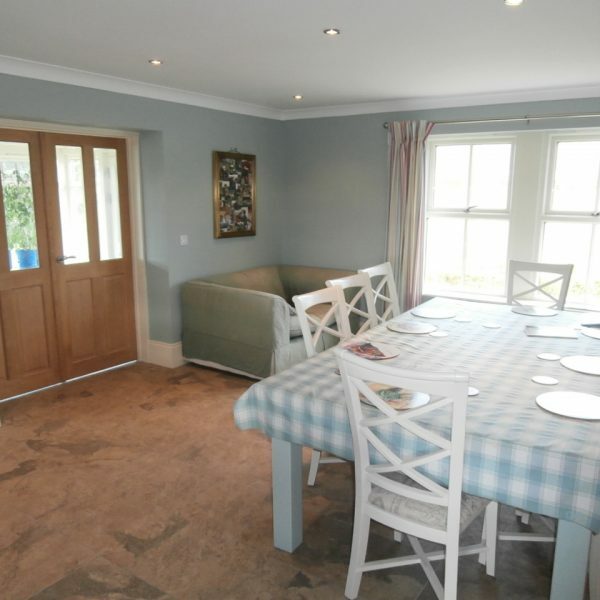 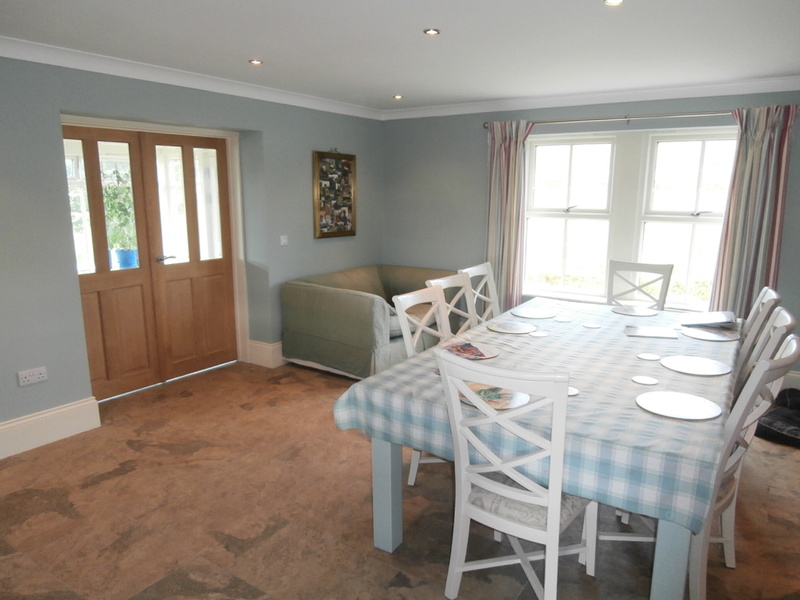 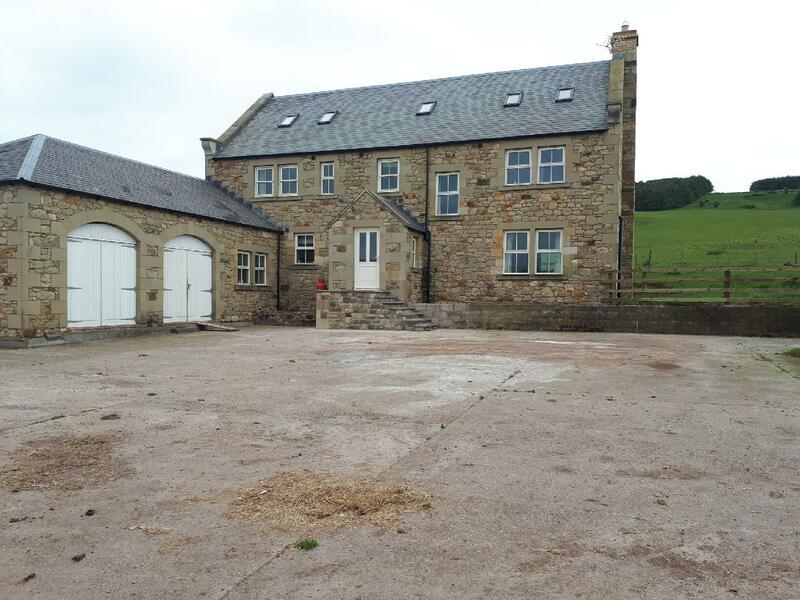 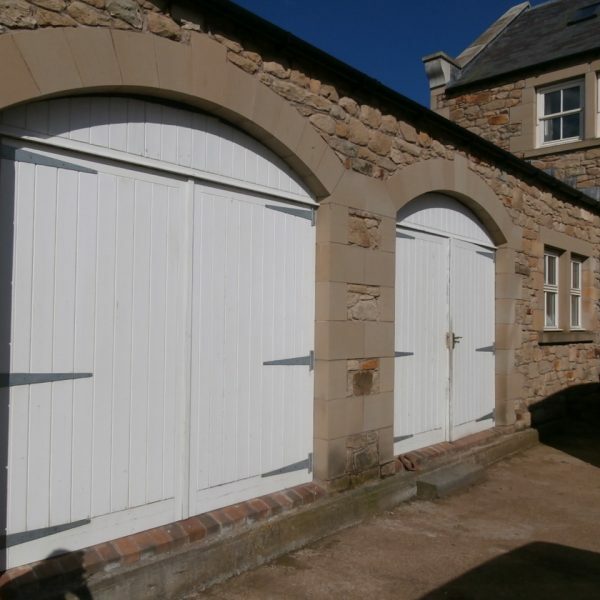 The farmstead now offers 12 stables and a “Claydon” 5 stall horse walker which alongside access over the farm’s permanent grassland and onto magnificent neighbouring country will undoubtedly appeal to those with an amateur or indeed professional interest in horses. 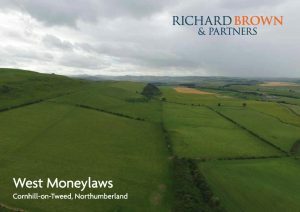 For more information on West Moneylaws please contact the office on; 01668 213 546.